Home > Blog > News > Welcome, Ms. Fahey! 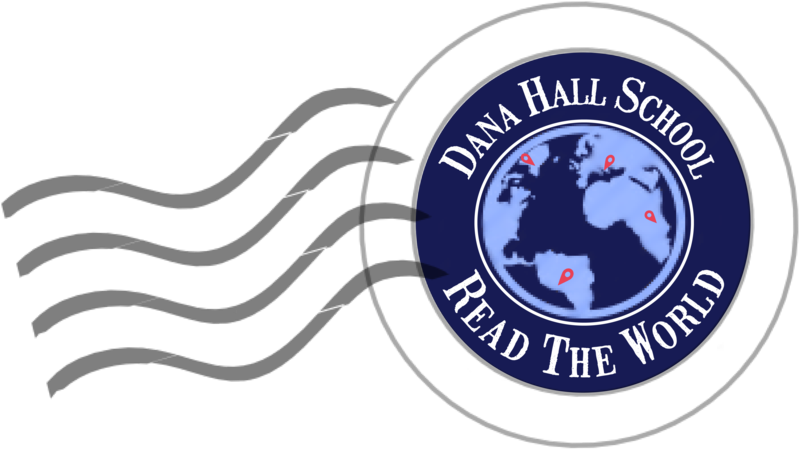 Last week, the Dana Hall community welcomed a new library assistant, Ms. Fahey. She comes to us with a varied background in education and law, and is eager to apply her years of experience to the task of helping Dana students with research. Stop in and say hello! Growing up, my favorite movie was The Parent Trap, the original one, not the new one, because Hayley Mills was my age growing up. I read so many books, but my favorite book of recent is Operation Mincemeat. Operation Mincemeat was about an operation in World War II between the British and the Americans to trick the Germans by using a dead body. Anyways, you’ll have to read that. I’m very handy, when I was young I used to follow my dad around, I was putting tiles on the roof by the time I was ten. I’m very handy but I never learned to cook. So when I had dinner here last night I thought wow, I’m having squash?! Anyways, I’m often doing handyman projects, in my neighborhood, I happen to be the only one with a saw and a drill. I understand you were a teacher before you became a lawyer. What was it like being a teacher? I got out of school in the late seventies, and I was substitute teacher, then I took over someone’s fifth grade class. I loved it, but those were really bad days for teachers in term of getting and keeping a job. We all got the pink slips, slips that told you no longer had a job. I just assumed I’d do graduate school, but then friend of mine who went to law school asked me to help him type papers. I wasn’t a good typist, but I was better than he was, we actually typed in those days on a typewriter, and I thought, gee this is kind of interesting, I could do that. What was it like going to law school as a woman in the 1970s? I went to law school, and I loved it. My class was 1/3 women, most of the women were older because they had been in other careers. The fellows were right out from college, simply because they expected to go. I remember going out for dinner to celebrate my recent engagement, and it was me and thirteen guys. It wasn’t strange, well, it was, but that’s how it was. I got a job with the government, and I did that for years and years. When they offered me early retirement, I thought I would step down. It was time to move on. What made you decide to work as a library assistant? I’d really like to relearn this skill, I would like to be able to help anyone research. When I was in school, to do a research project, you went to the library; there were thirty-five books, and you picked seven. Now there’s thirty five million, and the technology has improved. So I would like to refresh and navigate the skill of researching. How has it been working at an all-girl’s school? When I thought of working at an all-girls school I thought, “Well, I think it should pretty nice and fun.” Everybody here seems pretty into what they’re doing and pretty serious about why they’re here. That’s great, the whole point of an education is to teach you to learn, and to love it. That’s what I think is awesome here. This is the largest library staff I’ve ever seen, so you see the focus of the school. You learn to love books and you learn to research, there are no limits.